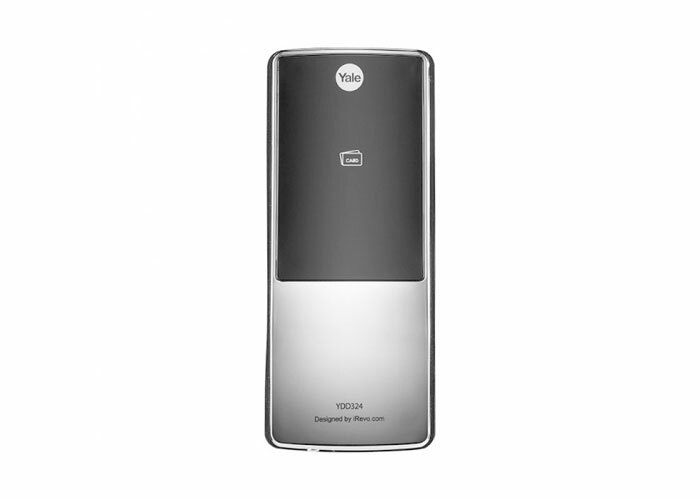 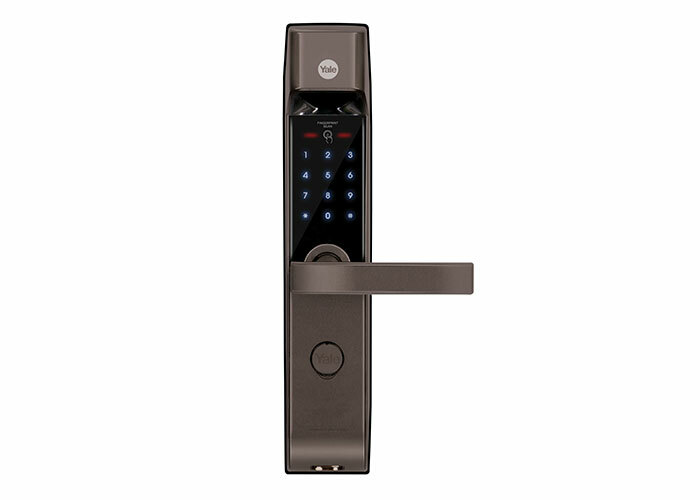 enjoy peace of mind and security with Yale digital locks! 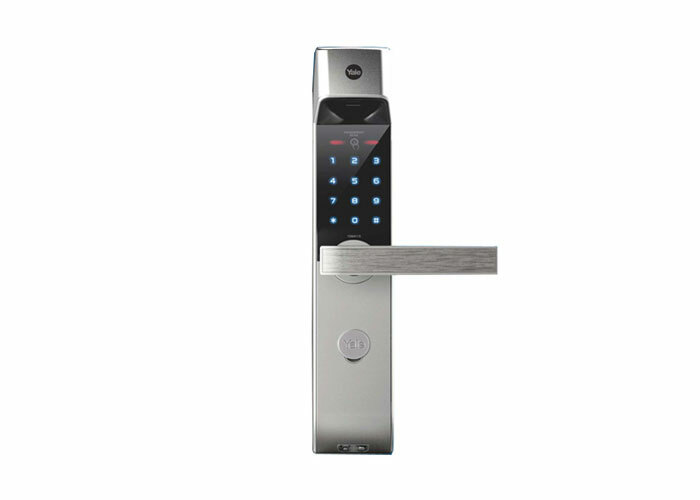 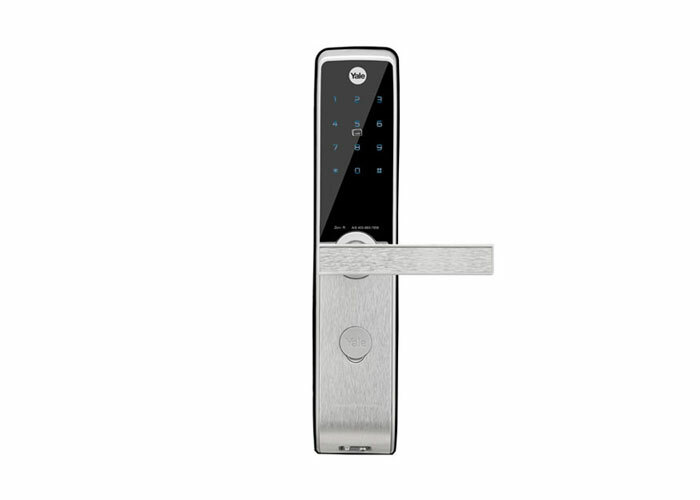 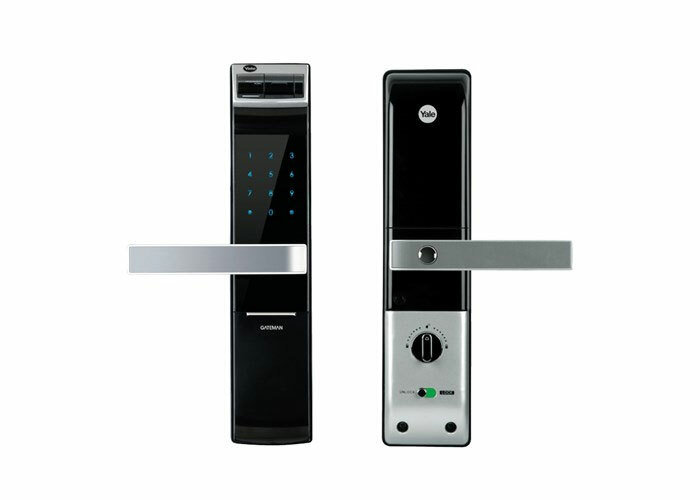 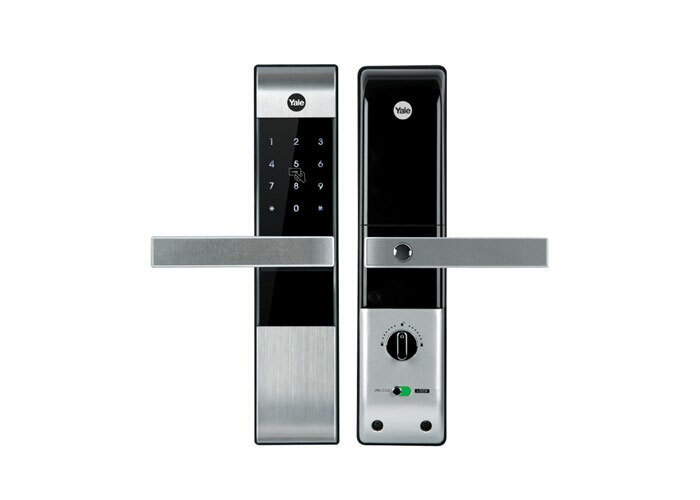 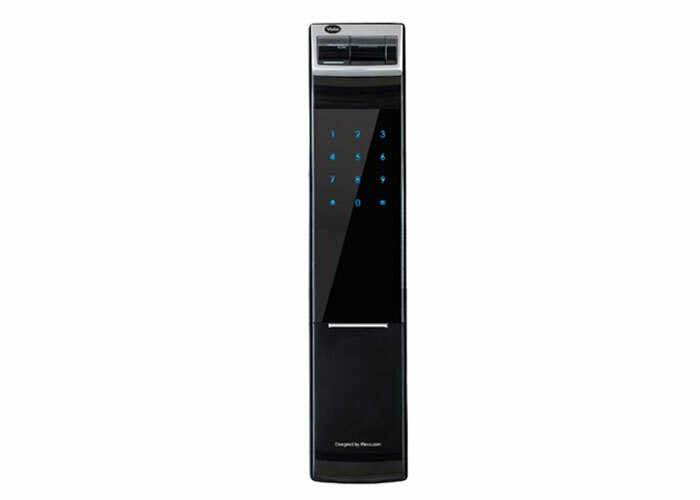 We have digital lock for wooden door, digital lock for glass door and digital lock for metal gate. 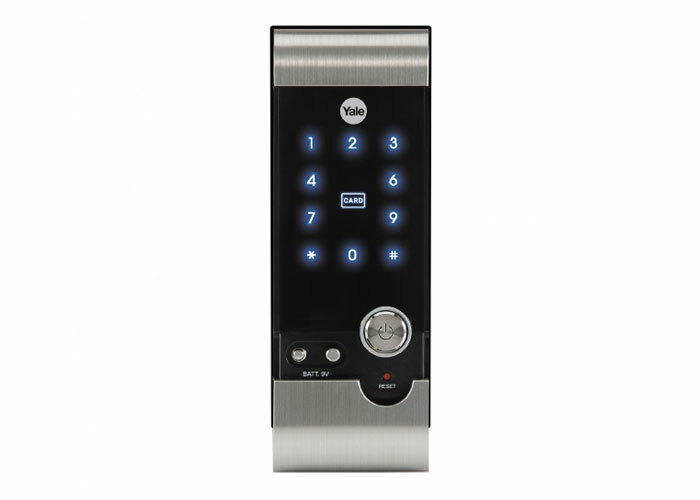 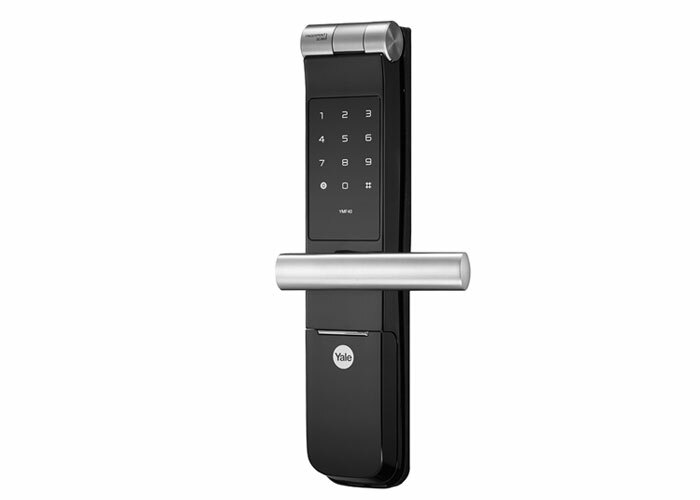 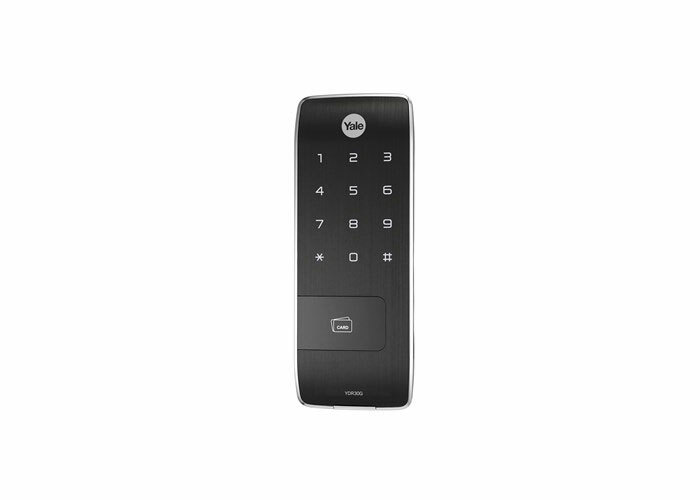 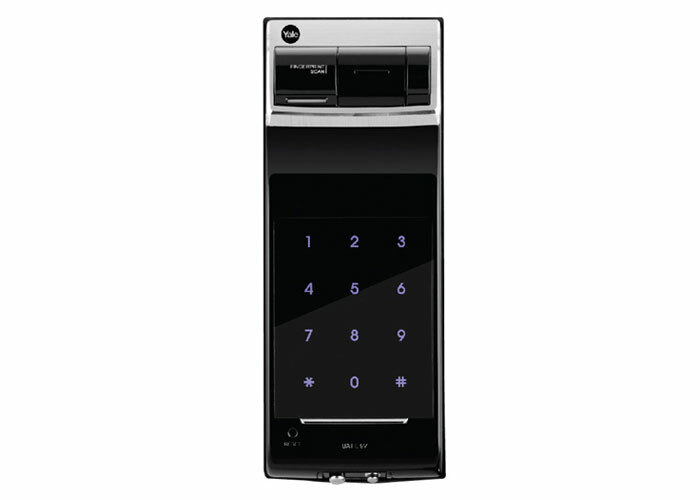 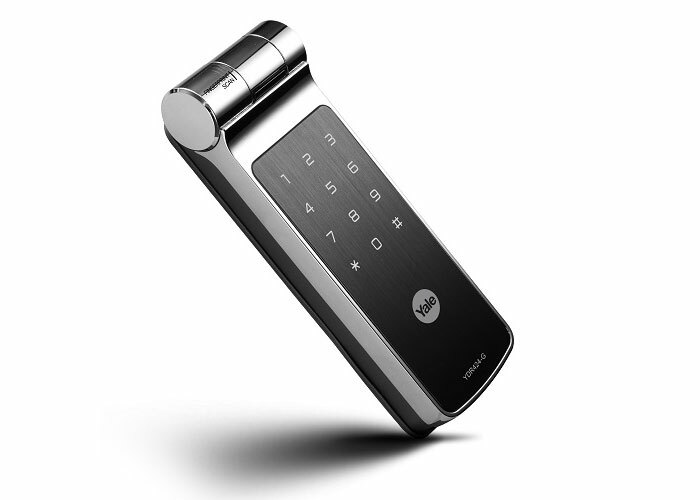 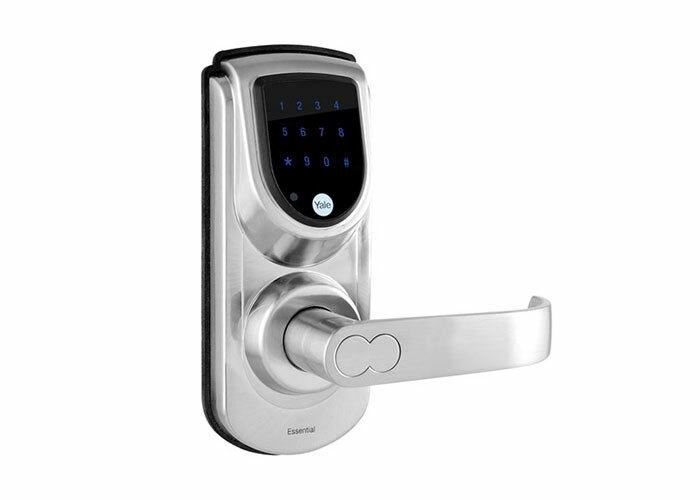 All digital lock comes with Yale installation, 2-year Yale on-site warranty & Yale 24hrs support.